Disney has next when they will be hosting the next D23 Expo, their bi-annual convention which celebrates all things Disney (including Star Wars). The next event will be held August 23rd to 25th, 2019 at the Anaheim Convention Center. More details will be announced in the seventeen months to come, but Disney is already planning to hold the Disney Legends Ceremony (where George Lucas was inducted in 2015 and Mark Hamill and the late Carrie Fisher were inducted in 2017), and the "Mousequerade" costume contest. 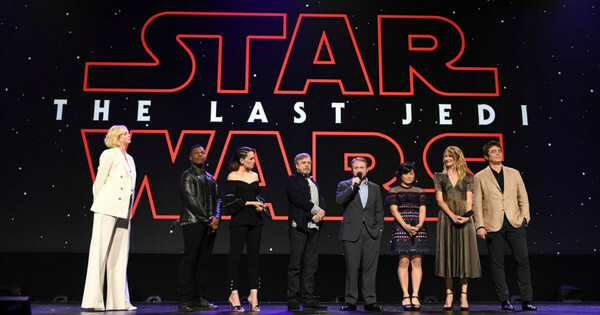 At the previous two D23 Expos The Force Awakens and The Last Jedi had sizable presences in 2015 and 2017, respectively. 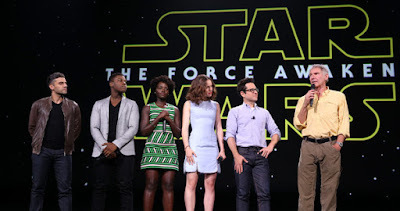 Daisy Ridley, and John Boyega were guests at both events and they were joined by JJ Abrams, Harrison Ford, Oscar Isaac, and Lupita Nyong'o in 2015 and Rian Johnson, Laura Dern, Benicio Del Toro, Kelly Marie Tran, Gwendoline Christie, and Mark Hamill in 2017. 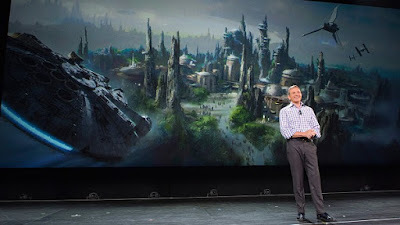 In addition, the Star Wars themed land at the Disney Parks was first announced at the 2015 convention and it was given its name, Galaxy's Edge, at the 2017 convention where a scale model of the park was first unveiled. 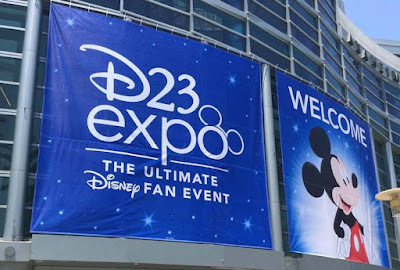 As someone who attended the last two D23's, I can say first hand that they are very fun events and I can't wait to attend the next one next year.